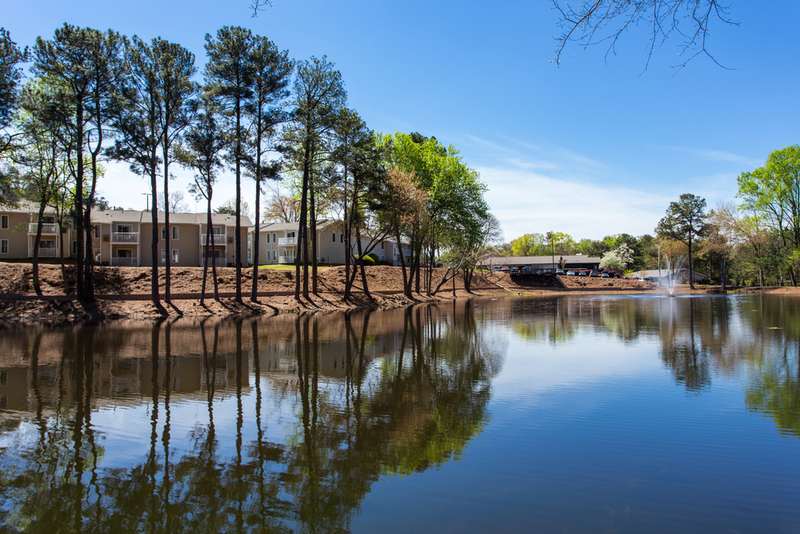 Circa 400 Apartment Homes offers spectacular views in an unsurpassed luxury living experience. 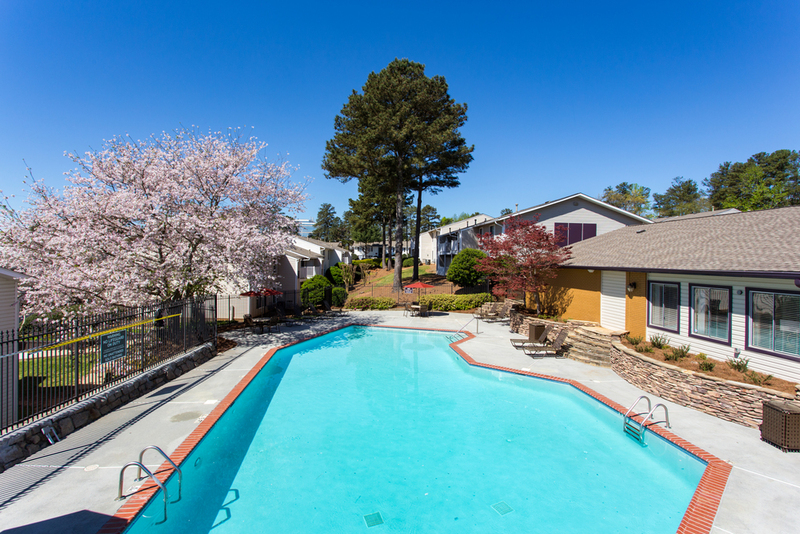 These elegant apartments in Atlanta, GA are conveniently located, exquisitely manicured, and offer thoughtful amenities. 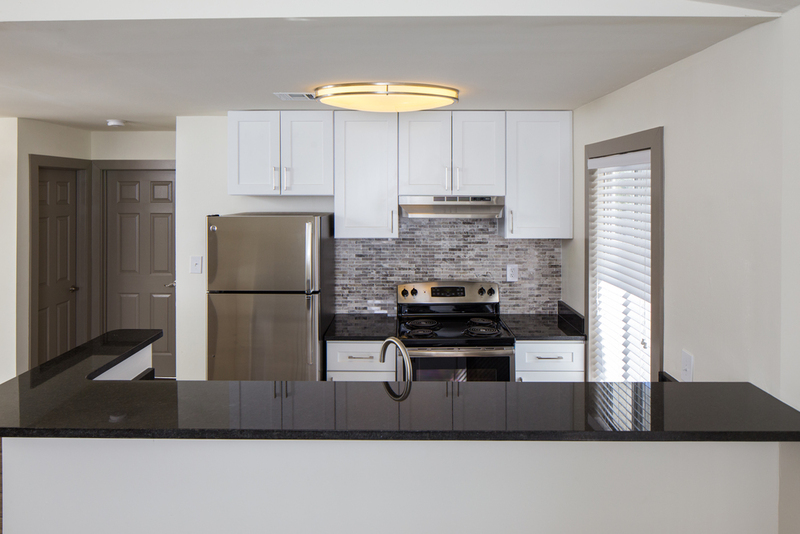 Unsurpassed excellence, first class architectural design, deluxe features, and lavish landscaping is what you will experience at Circa 400. 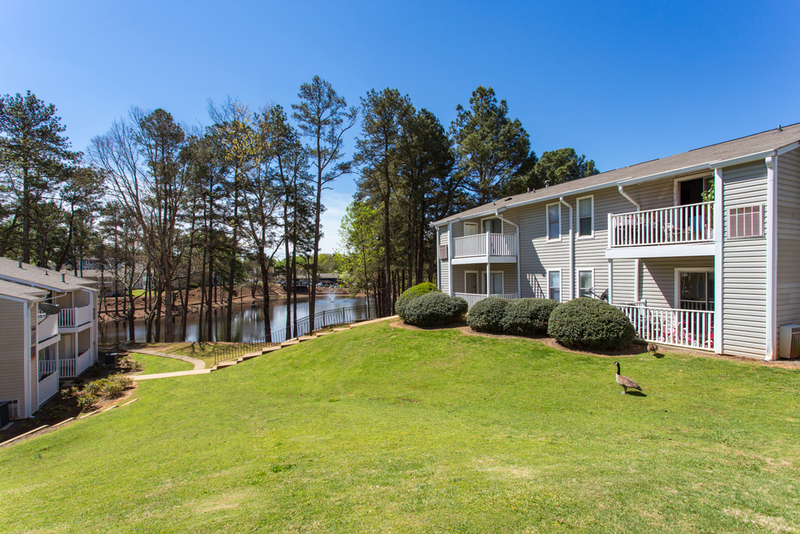 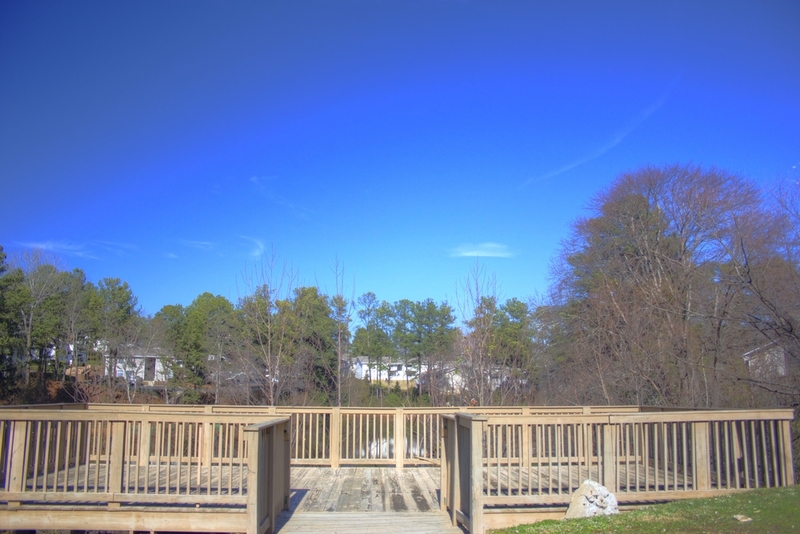 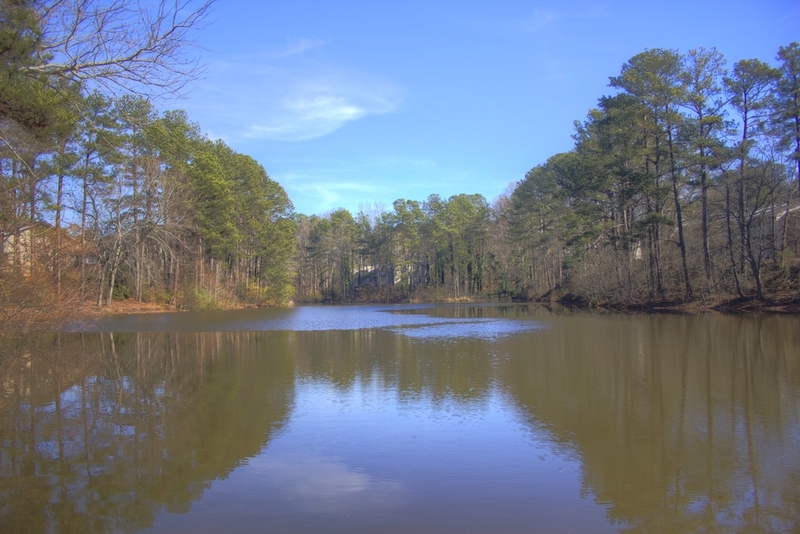 A superior location, just minutes from GA-400. 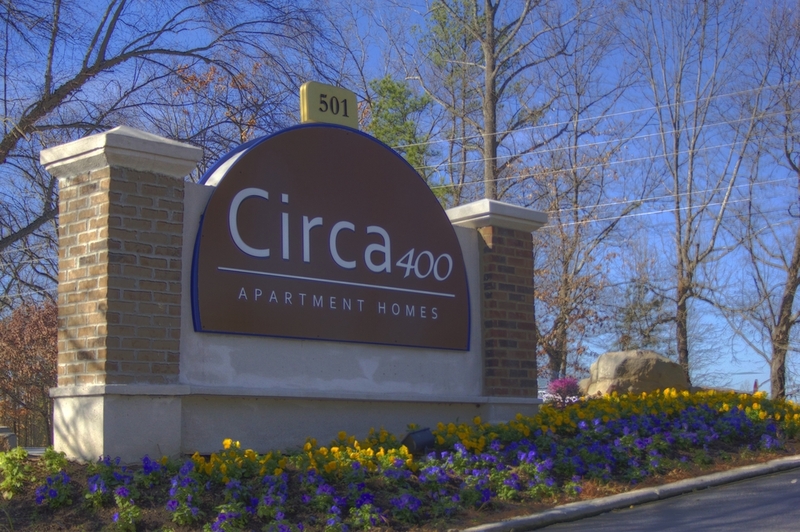 Come visit us at Circa 400.